Please view your MySJSU account to see if you have any outstanding charges for Spring 2016. Failure to pay the balance due by January 19 will result in your being dropped from your classes. 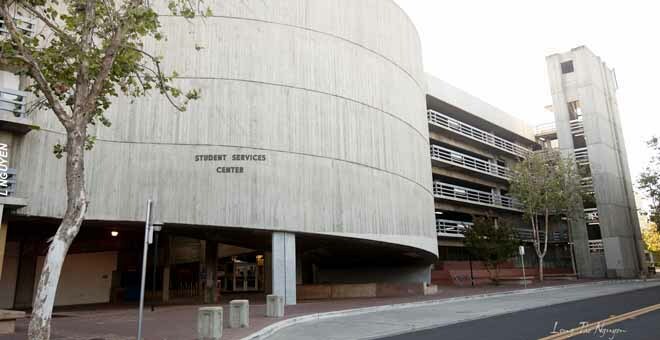 If you see that you have a Financial Aid fee deferral for the Spring semester in the right margin when logged into MySJSU > Student Center, you do not have to pay your registration fees at this time and your classes are safe.